Diversity & Inclusion (D&I) in today’s corporate environment are not mere buzzwords or a feint attempt at political correctness. Good organizations know that to stay competitive — both in the market and in hiring and retaining the right talent — they must embrace D&I practices and instill them as a core part of the company’s culture and values. Hopefully, you’ve all seen the studies that showed a direct link between an organization’s Diversity & Inclusion practices and their bottom line. 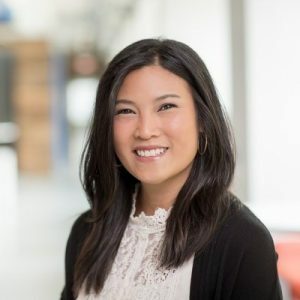 If you haven’t, check out this great compilation of research data by Michelle Kim, CEO of Awaken. But what if your organization doesn’t have a D&I strategy in place? Whether you’re a company executive, passionate team member or seasoned D&I practitioner, you may be thinking — where do I start? Read on to learn about the 5 most important steps to start developing a D&I program at your company. When it comes to Diversity & Inclusion, leadership and employees alike all seem to expect tangible results overnight. But the reality is that meaningful and sustainable change simply takes time. I love the analogy shared by Bernard Coleman III: “D&I is like a 401(k). If you make investments early on and keep contributing, the savings will compound and grow. 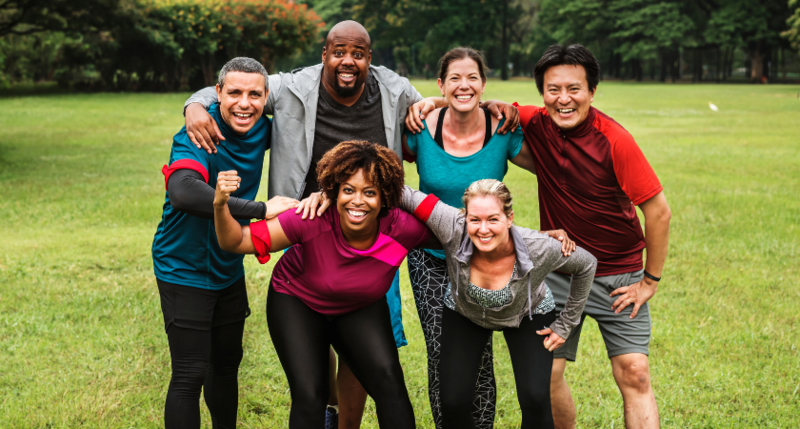 Over time, you’ll see the fruits of your D&I labor, and it will be etched throughout the organization.” So, if you are your organization’s D&I change agent, start with yourself! Resist the temptation to go for a quick and visible win. A lasting strategy will take time for you to develop and execute. So, set everyone’s expectations accordingly. As with any successful business initiative, data is king. Spend time upfront gathering the data that will inform your go-forward plan. Look for quantitative insights from across your organization. Employee engagement surveys are a great way to get a pulse on how different groups perceive the state of Diversity & Inclusion at your company. As the old saying goes, “perception is reality.” It’s critical to not only understand those perceptions in crafting a meaningful strategy but also to use them as a benchmark to gauge the impact of your efforts over time. Also look at quantitative metrics like representation data, turnover and promotion rates, and frankly any data you can get your hands on. This will help you determine where the real issues lay, help you set goals, measure results and ultimately craft a stronger data-backed strategy. Quantitative insights can’t always capture the heart of something as emotionally charged as Diversity & Inclusion. And that’s where you’ll simply have to go and listen. Plan one-on-one meetings, and focus groups, with employees across your organization from the C-suite to the front lines. And just listen. This level of direct feedback will help you build a narrative that is missing in quantitative metrics. And it’ll make your strategy that much stronger. If leadership is truly committed to ensuring that all voices are heard and valued — here's the perfect chance to walk the walk. If you implement a top-down program without the input and voice of the masses, you will quickly lose your credibility. Give employees their rightful voice in designing your D&I strategy. Recognize that even if you’re lucky enough to have an entire Diversity & Inclusion team at your disposal, you just can’t do it alone. Look for evangelists within your organization to be early champions of your D&I vision and initiatives. I’ve been extremely fortunate at Cision to have the support of not only key executives and innumerable individual team members, but also our employee-led resource groups (ERGs). Cision PULSE, our LGBTQ+ group, and EMPOWER, our woman’s empowerment group have been instrumental in shaping the early days of our D&I vision and in championing our efforts across the organization. If your company doesn’t have any ERGs yet, great, support the creation of voluntary ERGs as part of your overall D&I strategy. ERGs foster a culture of collaboration and inclusion, and you’ll often find your D&I champions leading those groups. Employees want to see that their organization is truly committed to Diversity & Inclusion — that it’s not just lip service. A great way to reinforce that commitment is for organizations to include official Diversity & Inclusion policies in their employee handbooks. At Cision, we’ve included a policy in our handbook and all employees are required to sign it. So, go ahead and make it official company policy. It’s that important. A strong and lasting Diversity & Inclusion strategy needs the right building blocks to be successful. D&I is not a short-term initiative where you can count some quick wins and be done. It is policies and everyday practices that become interwoven in your culture and embedded in your very way of doing business. It may take time, but the results will be invaluable, both in elevating your human capital and in driving profit directly to your bottom line.